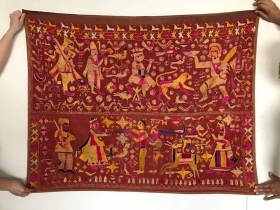 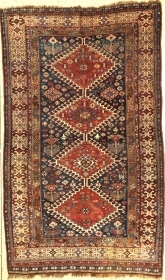 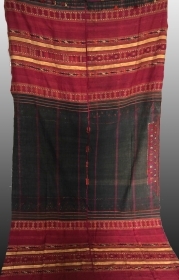 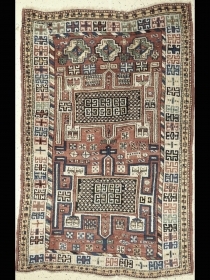 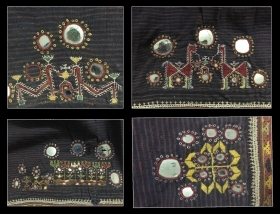 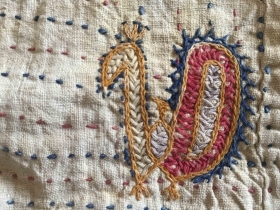 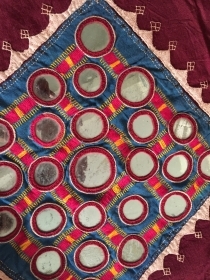 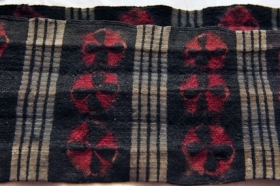 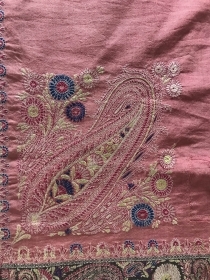 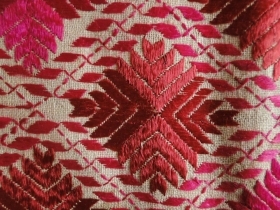 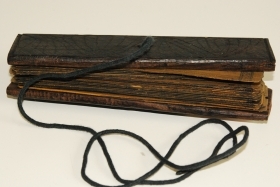 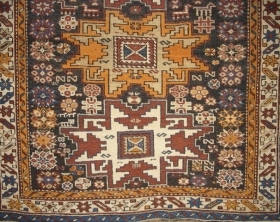 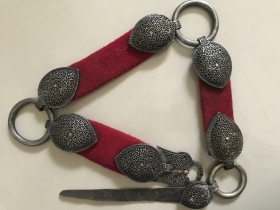 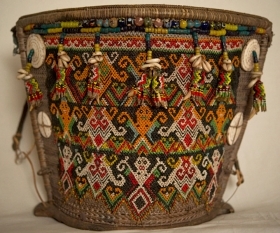 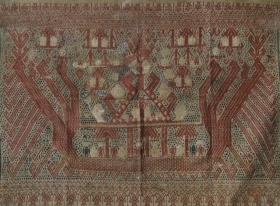 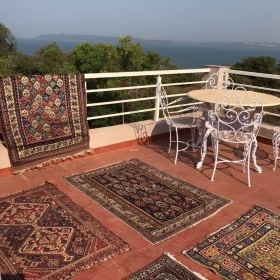 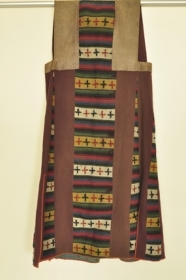 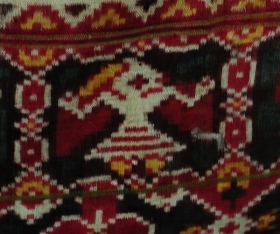 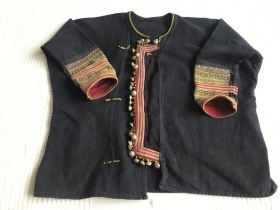 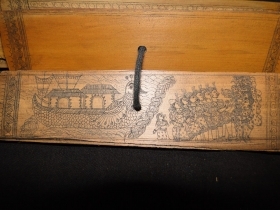 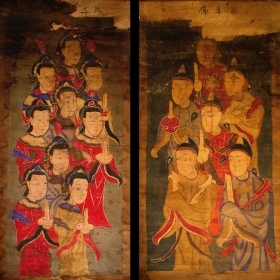 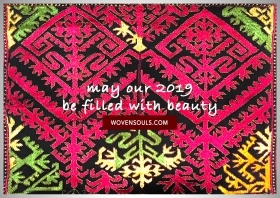 WOVENSOULS.com is an online gallery of antique textiles, jewelry & folk art from Asia. 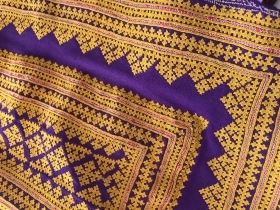 Based in Singapore. 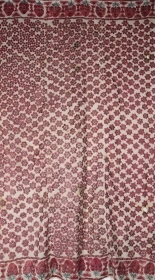 active since June, 13, 2009. 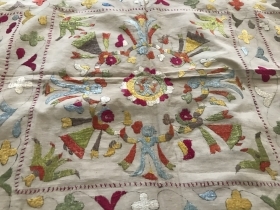 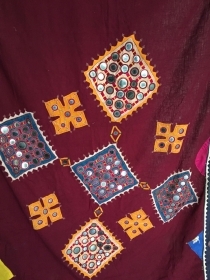 Exquisite Botehs in this antique Kashmir Shawl (with Silk) fragment! 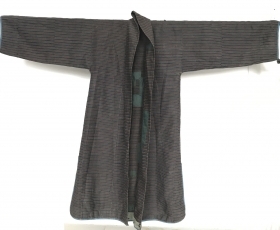 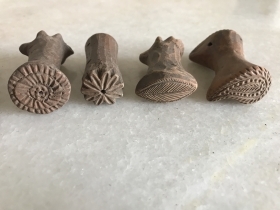 More details of Asset 1165 here: https://wovensouls.com/collections/weekly-sale Please have a look. 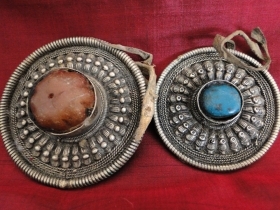 Collection of 9 Tibetan Articles. 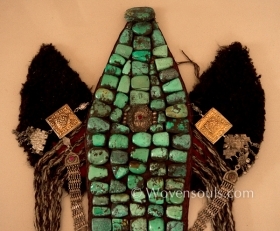 [most now SOLD] Acquired from the Barkhor area in Lhasa in 2007.